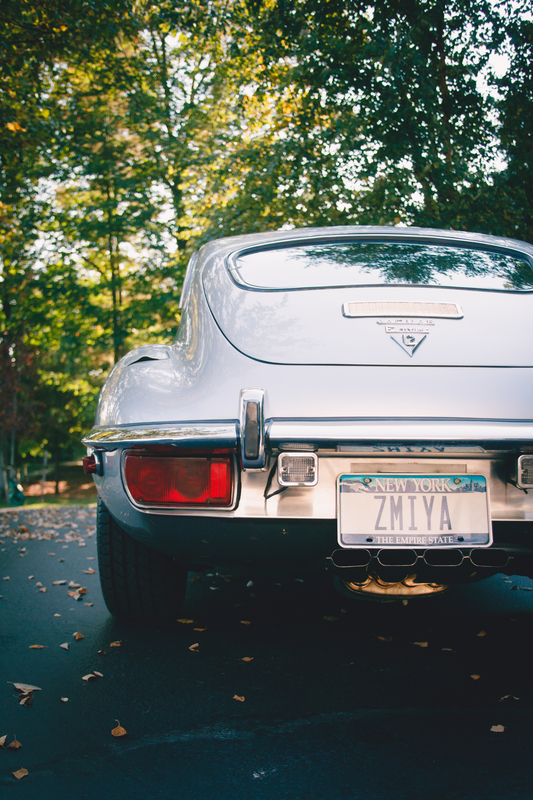 Parked at the peak of the driveway at Borys Buniak Fayetteville home is a 1971 Jaguar E-Type (also known as an XKE). It is the kind of car that would make any Englishman smile, but then spit out their tea and crush their biscuits in anger when he starts it. The E-Type is a British legend. 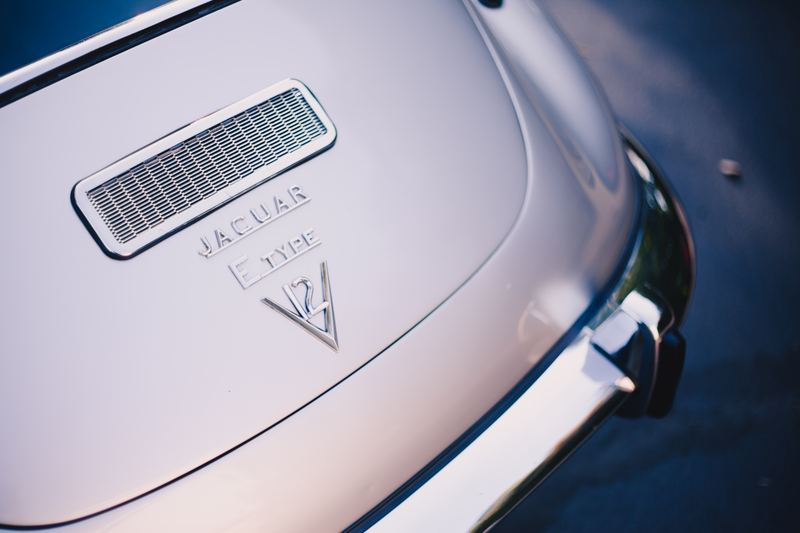 In a last minute decision from the heads at Jaguar in 1961, Norman Dewis, the Chief Development Test Engineer for the company was given about 12 hours to get the newly developed E-Type from Coventry, England to Geneva, Switzerland – about a 600 mile journey – to launch the car at the Geneva Motor Show. He made it there with 20 minutes to spare. Buniak’s E-Type is a Series 3, the last generation of the model and also the least popular. 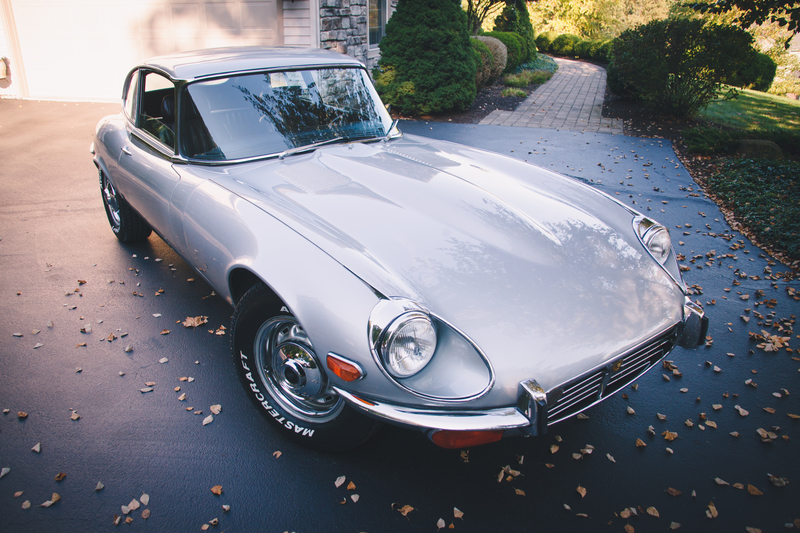 Unlike the previous two models, the Series 3 E-Type came with a 5.3-liter V12 rather than the traditional 3.8 or 4.2-liter V6. While it gave the car more horsepower, it added more weight to the car hindering its favored superb handling. The engine is also not very reliable. The V12’s aluminum heads are vulnerable to overheating, as well as other fragile internal components, among other issues. The Series 3 also utilized a new longer-wheelbase 2+2 platform, which many thought ruined its attractive proportions. But none of that is why an E-Type enthusiast would be displeased with the car. Buniak, with a smile on his face, asks if I want to hear the car – of course I do. He opens the door to the car, exposing its well-maintained 40 plus year old interior with a few imperfections only a classic car judge would take the time to point out. Buniak hops in the driver’s seat and turns the key. Having had the privilege to hear a few E-Types start up, it was obvious on the first couple of cracks there was no longer a V12 under the hood. When the engine finally came to life, a thunderous roar killed the silence around the quiet suburban neighborhood. 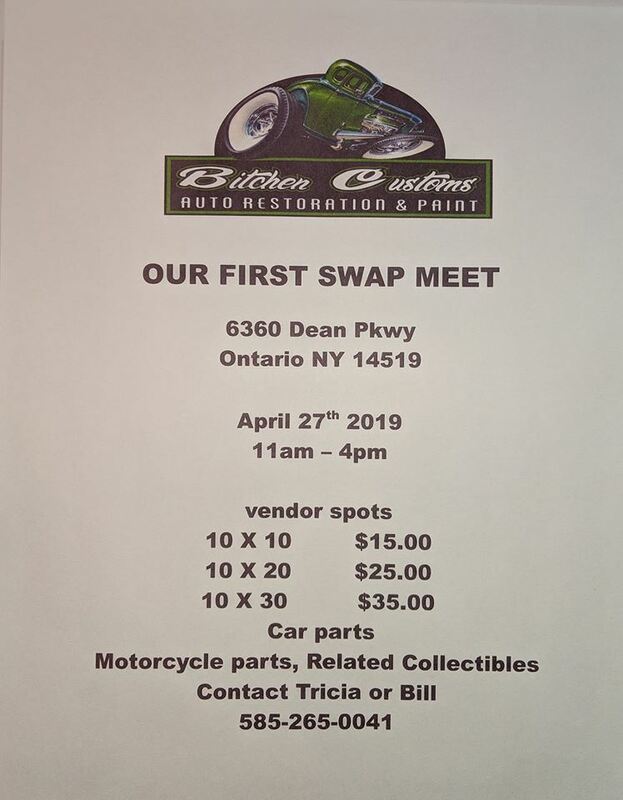 The disapproval of the swap by enthusiasts is something Buniak says he is used to. Because, for everyone that raises their nose to the Chevrolet engine in the car, there are just as many people who love it. He has a good reason for the swap too. “I’ll ask other XKE guys if they can drive their cars daily, because I can,” says Buniak stating the issues with the old Jaguar motors and the hassles with fixing them. Despite its flaws, he loved the car. 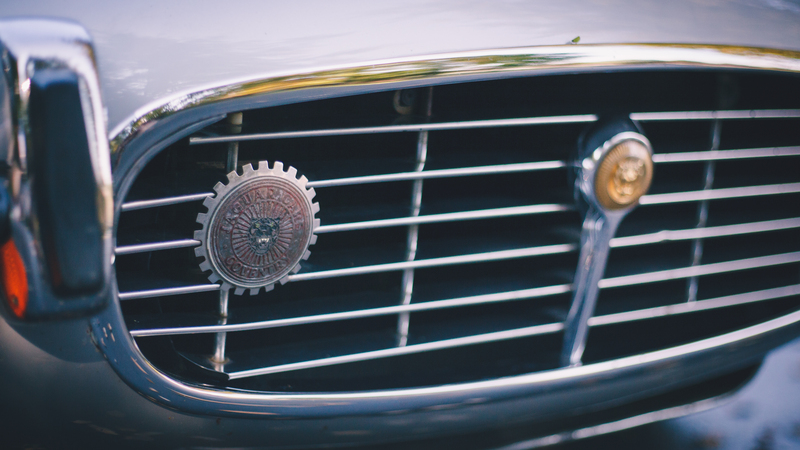 When Buniak was younger he worked at his father’s body shop, his gateway to discovering cars – such as the E-Type. Like many, when he first saw the Jaguar he became infatuated with its sleek body lines. 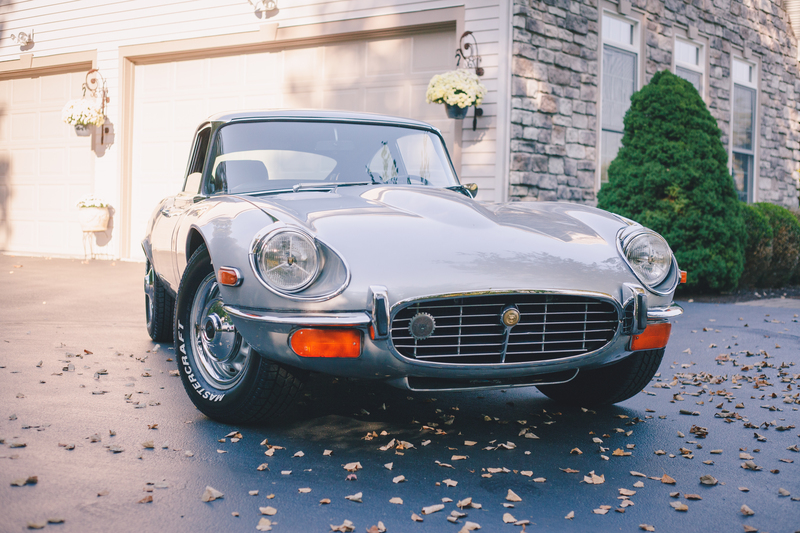 “I always loved Jaguars, and wanted an XKE,” Buniak says. He wanted the car so badly he sold his Ferrari 308 to get it and repair it. The car was purchased in 2006, but Buniak didn’t start driving until two years ago. “It spent more time at the shop than it did at the house,” Buniak says. 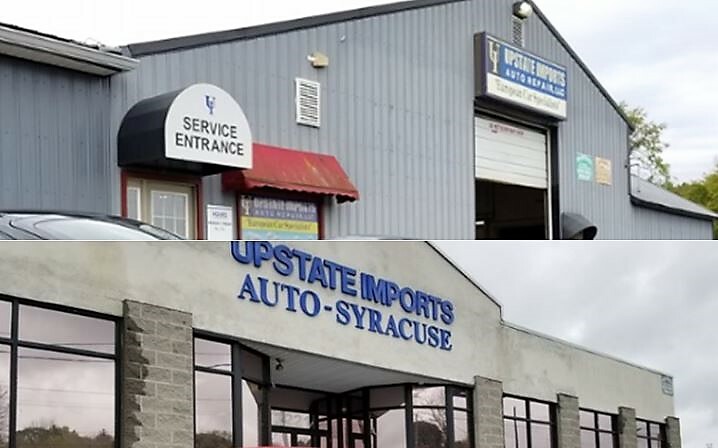 Most of that time was spent at Upstate Imports Auto Repair, which has locations in Baldwinsville and Syracuse. There the car was completely redone from the tires to the suspension to the electrical system. It is also where the idea for the engine swap originated. Parts and tools to fix the Jaguar’s V12 engine are nonexistent in America. They essentially need to be custom made. 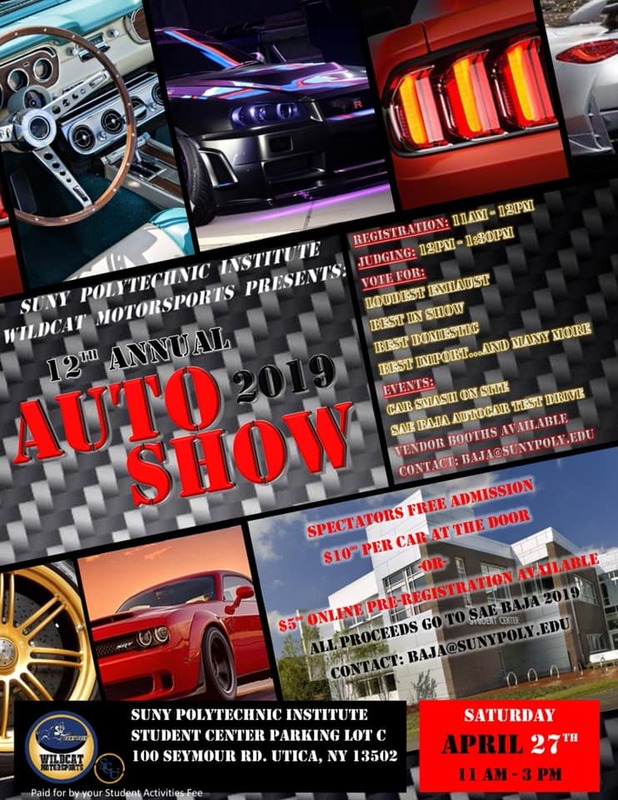 Buniak was unaware of the trepidations that come with the V12 when he bought the car, and says he was initially going to sell the car, but there was no interest from buyers. A technician at the repair shop suggested the engine swap to Buniak as a potential solution. The E-Type’s square tubular front frame, which looks like it was built more for a race car than a street car, provides plenty of room to make such a change. Wanting to drive the car whenever and wherever he wants, Buniak agreed to the project. He says it took about two years to get the engine in the car and working properly. But the final product is a British classic he drive daily without any worries, with the help of a little American muscle. 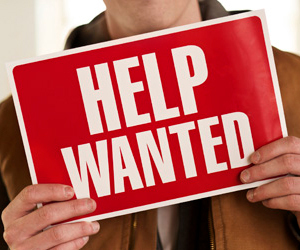 You need ride in the car with the windows down, and probably earplugs if you don’t want to go deaf after multiple rides in it, due to the emphatic nature of the car. But Buniak says it is one of his favorite aspects of the car. 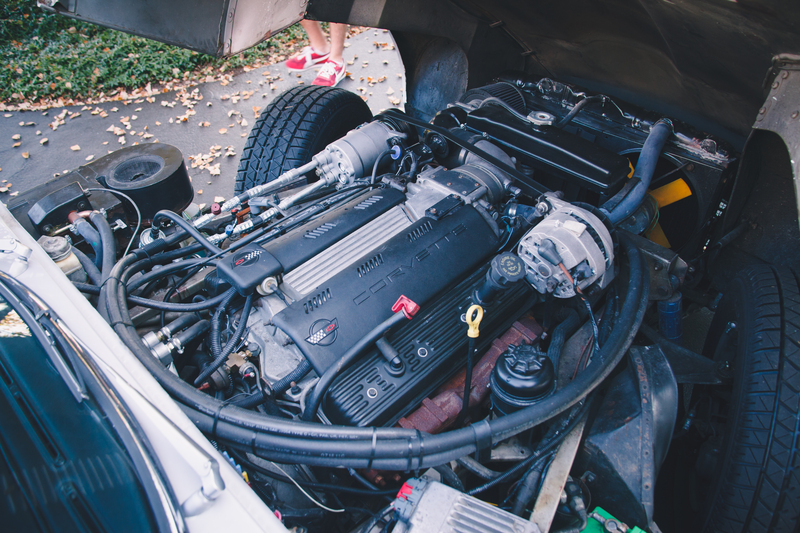 The ruckus of the engine does add to the car’s enjoyable ride. It has the classic car characteristic of being able to feel everything with the car. When you turn, you can feel the weight of the car transitioning from side to side. 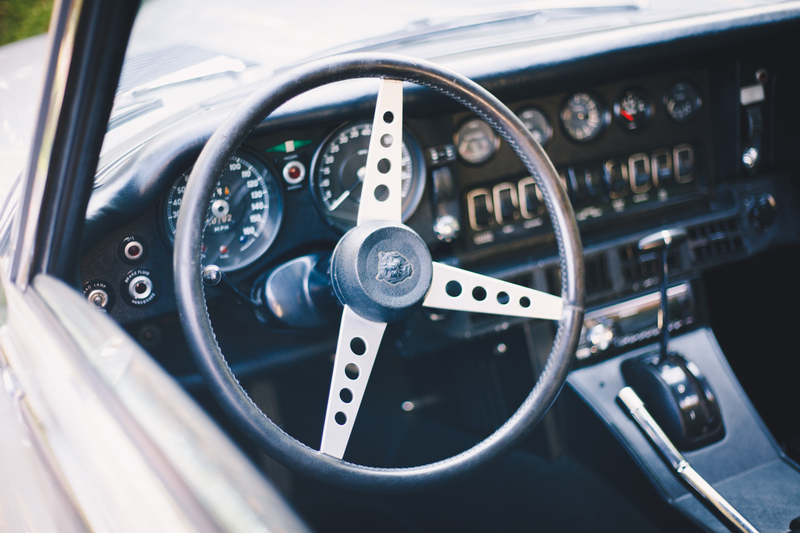 In the steering wheel you can feel the tires gripping the road and the suspension doing its best to handle every rise and fall in the road with the elegance of a British literary reciting a poem. It has all the elements of a true driver’s car. Some notice that, while others just can’t break tradition. Buniak says he’s been ridiculed at classic car shows for making the engine swap. But even though he may not have won an award, he still attracted the bigger crowd. Who enjoys their classic n antique cars the most? The ones who look at them, or the ones that get to drive them frequently? I am with the latter. If the car is so special, save original drivetrain n use it with a drivetrain u can trust n enjoy when u want too.